Our midwives provide complete care during pregnancy, birth and the first six weeks after your baby is born. We believe that having a baby is a profound and deeply important life event. Care begins once you have a positive pregnancy test. 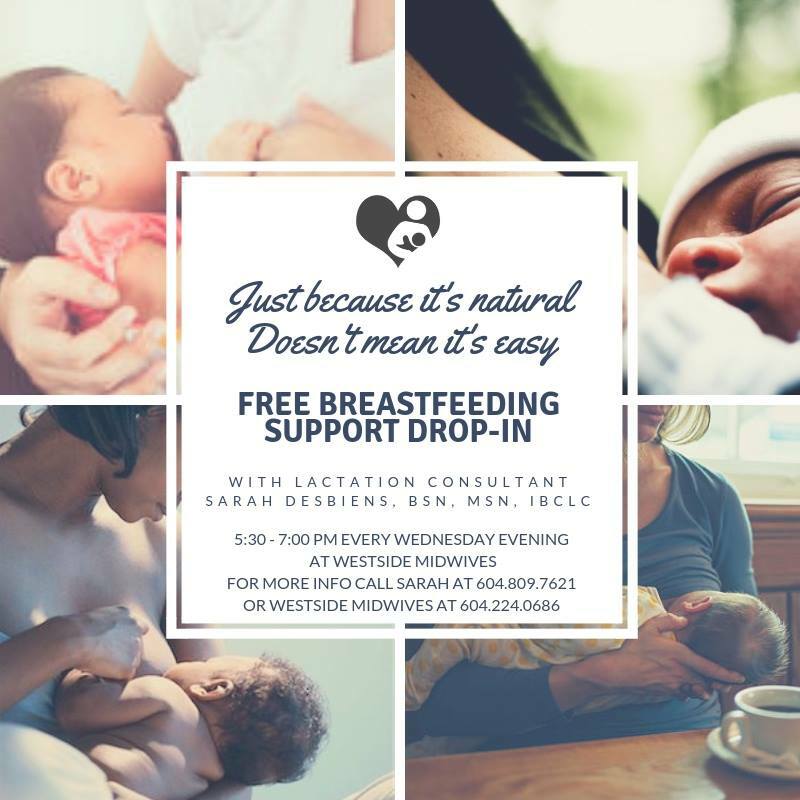 You will be matched with a small team of midwives so you can get to know them before the big day. We offer all standard lab tests, imaging and prenatal screening. Our appointments are 30-45 minutes long so there is plenty of time to answer your questions. With midwives, you choose where to birth- hospital or home. 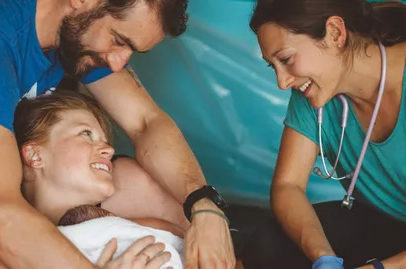 Regardless of setting, your midwife will monitor you and your baby in labour to ensure safety and will be there to support you every breath of the way. After your baby is born, we will come to you. 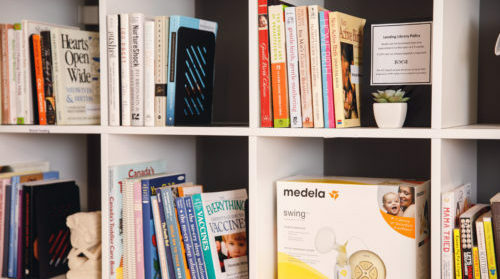 Check-ups for you and your baby can be done in your home during the first two weeks to ensure you are both well and off to a good start. 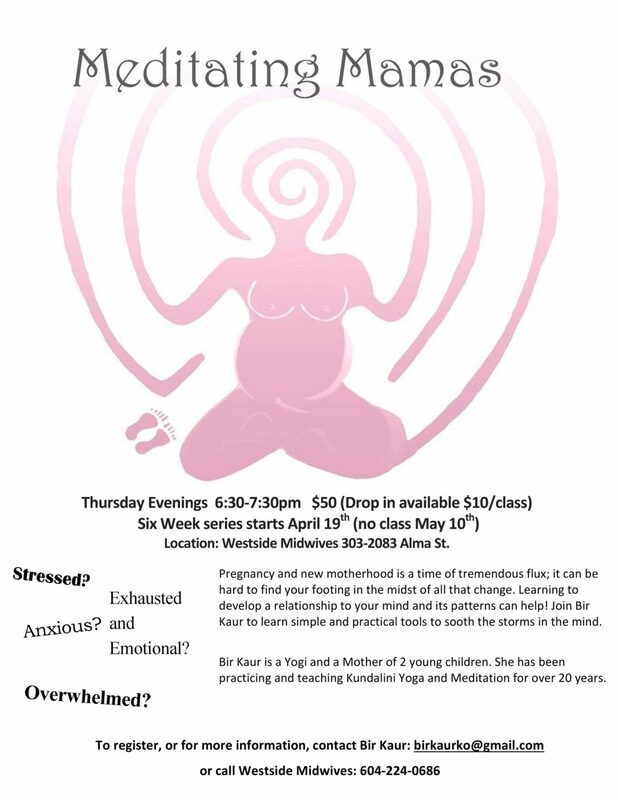 Care continues until your baby is six-weeks old. 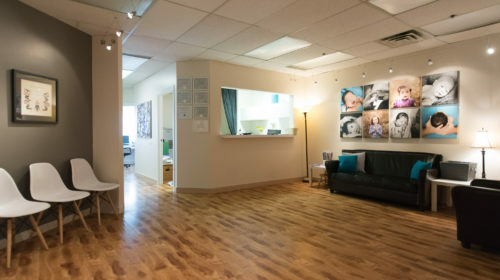 Our midwifery clinic is located in beautiful Kitsilano on Vancouver’s West Side. 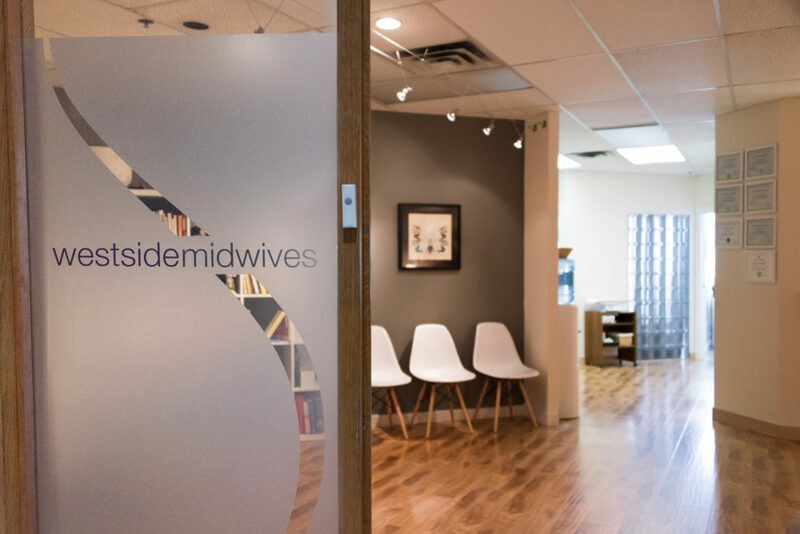 In addition to two teams of midwives, we have an in-house RMT and we host various pregnancy and parenting groups. We can’t thank you enough for absolutely all of your heartfelt appointments during our pregnancy and the safe delivery of our little one. The best decision we ever made during our pregnancy was to seek out midwifery care and our experience with all of you during our nine months has been nothing but fabulous. 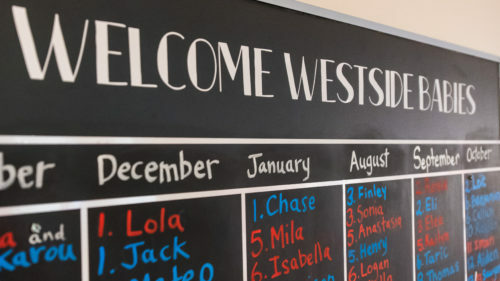 We could really see and feel the genuine care you all have for every new little family that walks in your door. You have helped make our experience with pregnancy and delivery a magical time in our lives. You have been an integral and wonderful part of our journey to becoming a family. Never question how important you and your work are to our community. THANK YOU for being such an incredible support throughout my labour and birth. It was an incredible experience thanks to the great support we received. Your confidence in me really allowed me to relax and let the intensity of labour do its work without anxiety or fear. Even though it did not feel good at the time, I was so thankful to have you there pushing me to keep going. It really showed me that you cared more about the outcome of labour than just getting home in time. Yes please, I’d like a midwife! We would love to hear from you. Feel free to send us a message or call us at 604-224-0686.